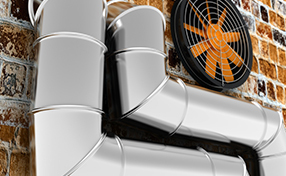 Learn the best ways to clean air ducts and how will dryer vent cleaning will make a difference to your life. Our experts at Air Duct Cleaning Long Beach suggest using a high efficiency vacuum cleaner or HEPA cleaner to clean air ducts. HEPA cleaners are efficient in removing dust that is trapped in your ducts. Be sure to also use high efficiency filter bags as well. There are certain ways through which you can get the most out of your dryer vent. Always clean the lint filter before loading. Doing so can help achieve the best possible drying results. Do not forget to clean behind the dryer vent when necessary. 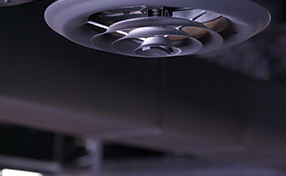 HVAC units are among the most used components both at home and in the office. This makes the HVAC unit more prone to damage, wear and tear. Following the scheduled periodic maintenance will keep it in a good working condition. If the HVAC unit fails to work properly, comfort and productivity may be compromised.